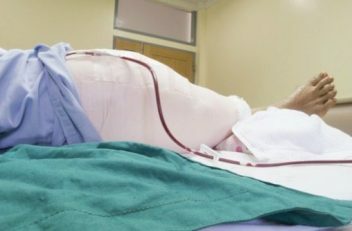 Obese people face more risks than other patients when it comes to total knee replacement (TKR) surgery and need to have revision operations more often than other patients, according to a new study published in the Journal of Bone and Joint Surgery. Being overweight puts extra stress on the joints, such as the knees, and consequently is a risk factor for developing osteoarthritis, which has no cure. Osteoarthritis is the most common form of arthritis, with more than 27 million people in the Unites States suffering from a form of the disease. 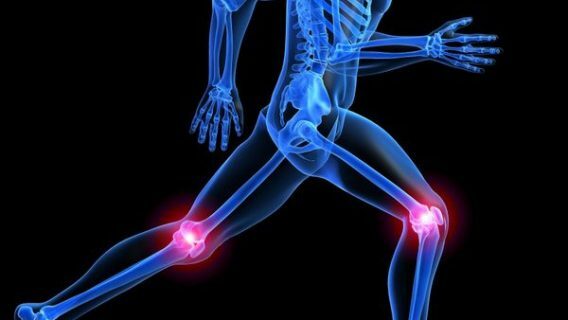 It is caused by inflammation and the wearing down of cartilage in the joints. Because osteoarthritis is a progressive disease, eventually many people reach the point of exhausting non-surgical treatments and they need TKR. Total knee replacement is a resurfacing of the knee bones — the femur, the tibia and the patella. The cartilage between the femur and the tibia is replaced with a synthetic cushion, and ligaments may also be removed. But the procedure itself “can technically be more difficult in obese people,” said the study’s lead author, Gino M.M.J. Kerkhoffs, an orthopedic surgeon at the Academic Medical Center Amsterdam at the University of Amsterdam. In addition, Kerkhoffs and his team found that obese patients have double the rate of infection after TKR than patients of normal weights do. That rate is higher for both superficial and deep infections, according to a press release from the American Academy of Orthopaedic Surgeons. Plus, obese patients face nearly two times the risk of needing corrective surgeries as do normal-weight patients after the first TKR. Still, the study authors say obese patients shouldn’t be dissuaded from knee replacement surgeries, but they may need to lose weight before the procedure. “Although these results are not really surprising, for the obese patient, this literature sheds new light on treatment options for symptomatic knee osteoarthritis: a total knee replacement is not the ‘easy solution,’ ” Kerkhoffs said. 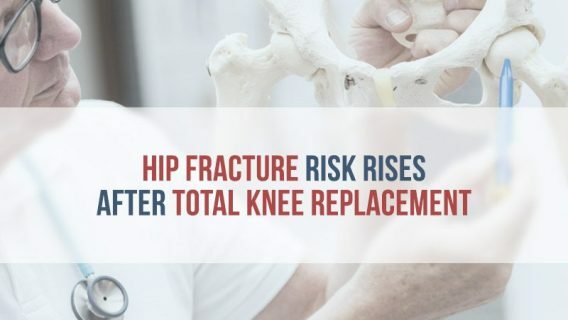 Almost 700,000 knee replacements were performed in the United States in 2010, and the number continues to climb, in part because of the number of people who have reached middle age and are experiencing factors that lead to TKR. All patients considering knee replacement surgery should be aware that serious complications can arise from such a procedure. 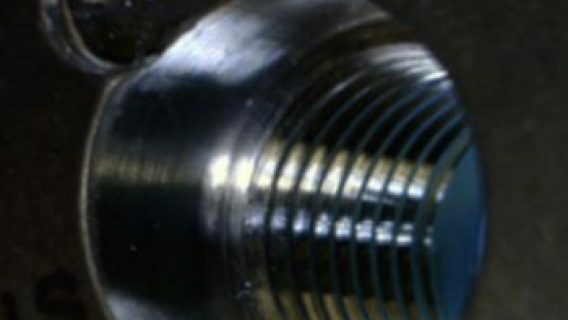 Among them are adverse reactions to the materials used in the device, bone disintegration, loosening of the device, blood clots and corrosion of the components. 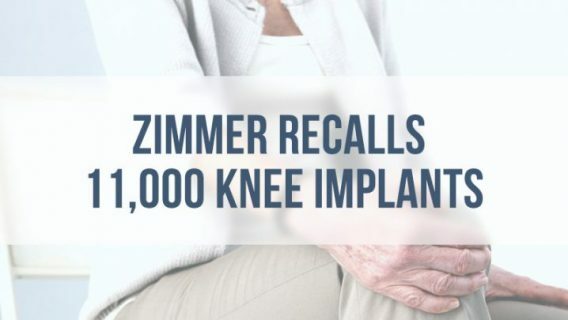 Recipients of Zimmer’s NexGen CR-Flex Knee Replacement need to be especially vigilant because patients have reported complications consistent with a defective design. The NexGen CR-Flex uses a metal cap with a porous liner on the femur, but it is not attached with cement, as was the standard of care before 2003. It relies on bone growth to keep the cap in place. Unfortunately, the design of the device can allow it to painfully loosen and fail, and patients must have revision surgeries. Lawsuits against Zimmer have followed. The NexGen LPS-Flex and the MIS Tibial Component also have had problems.